Answers to most questions can be obtained by watching the online videos to the right. Available 24 hours a day 7 days a week. All technical support requests must be submitted on the WDI FX Technical Support Request form. We attempt to follow up all support requests within 4 hours Monday thru Friday during normal business hours. Support will be provided via email or phone based on the request submitted. Be sure to include a detailed explanation of your support request and include the best number(s) at which you can be reached. Unlimited Live Help for all WDI FX iOS Mobile & Network Server Subscription customers. 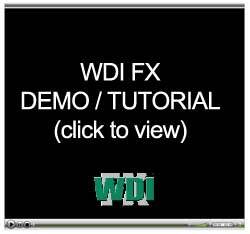 All WDI FX subscription customers receive Free upgrades. Live Help for customization, license transfers & OS support may be purchased for $39 per 15 minute session. Data conversion available on a quotation basis. 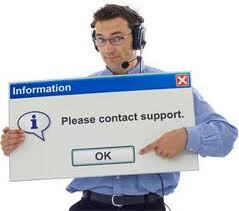 All support requests must be submitted through our online support ticket system. *Terms & Conditions are subject to change.